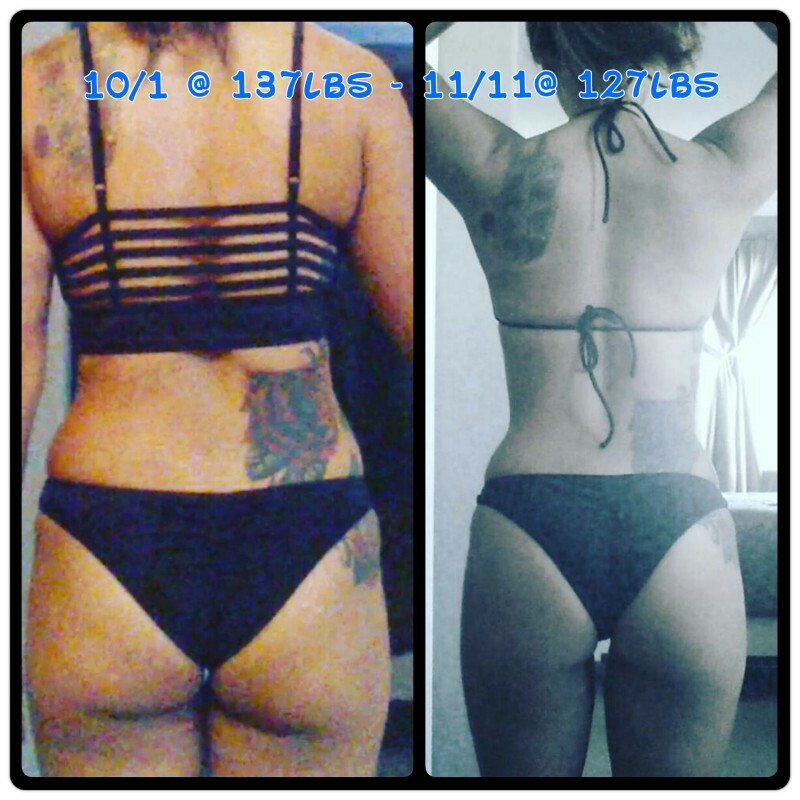 Many of you have asked me how to tone, sculpt or build a booty – these programs are designed to help you select the program that best fits your current needs. With Booty Start Stage 1 you’ll get isolation workouts that are designed to help you shed fat while promoting muscle definition & growth. With Booty Pop Stage 2 you’ll get isolation workouts that are designed to help you promoting muscle growth & definition. 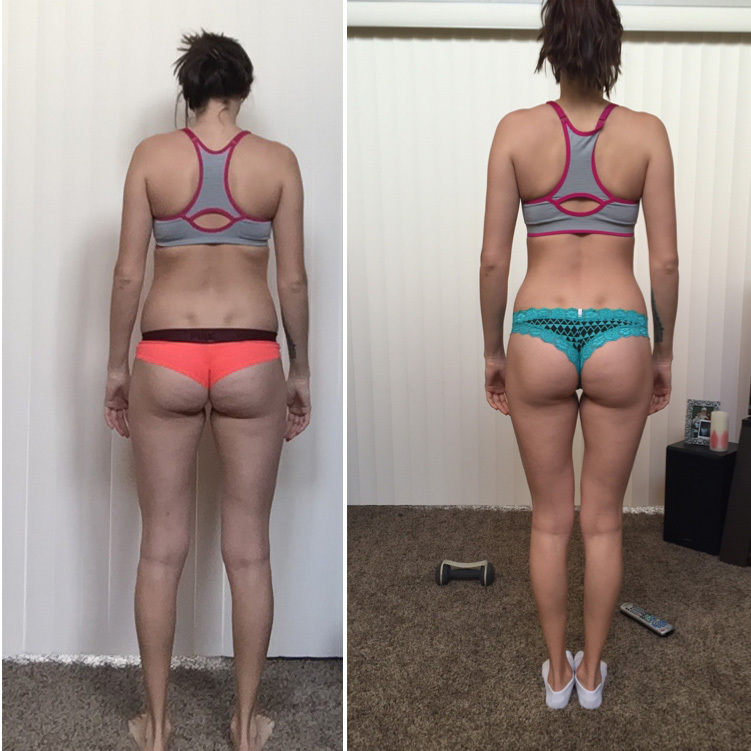 Booty Pro Stage 3 is the level of training and workouts I currently do, it took me some 9 months to build up to this level of training (unless you are comfortable doing things like weighted jumping squats and single leg hack squats consider doing Booty Pop Stage 2 first). Remember, your glutes are the largest muscle group that you have and to build one takes time and the proper approach – you can not just do leg raises at home and a few body weight squats and expect great results. I designed the 3 stages specifically so you can jump into the program and work your way to the next stage while become more educated about what workouts to do, how many sets and how often. I offer 3 booty stage programs designed specifically to help you pick where you think your training level may best fit in. Each program differs and builds on the previous stage. 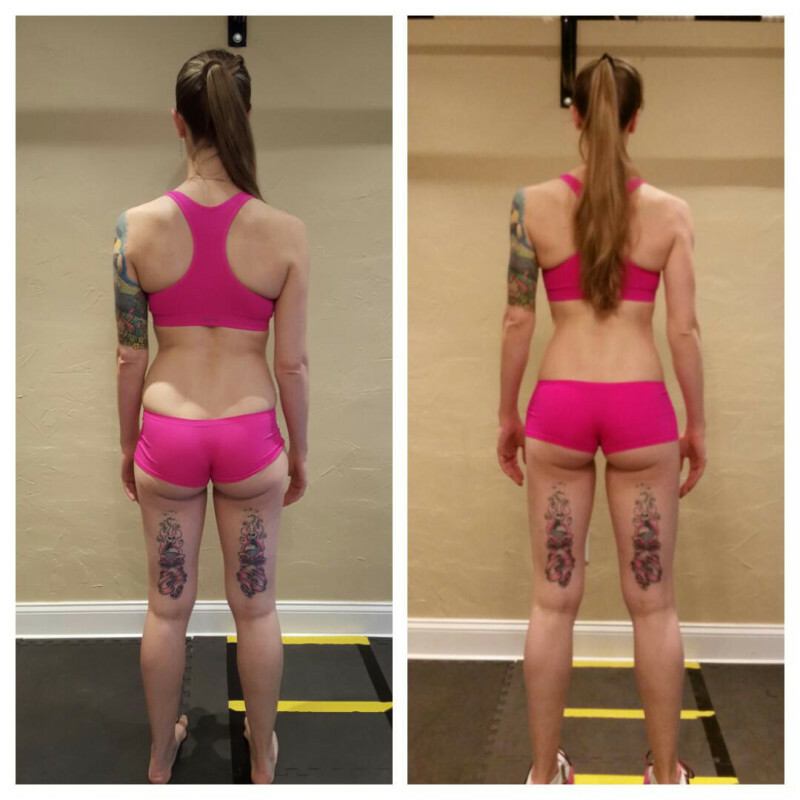 Booty Start is how I started out and Booty Pro is where I currently am in my training. Don’t hesitate to work your way up to the next level vs jumping right into something you may not be ready for. Yes, I do my best to build out workouts and meals that will be easy to understand and follow – workouts are beginner friendly and go all the way up to expert if needed based upon your personal needs.